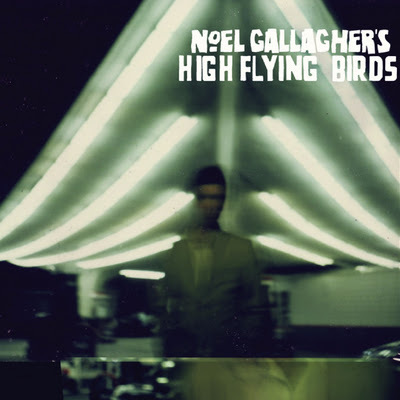 Noel Gallagher has revealed the track listing for his first solo album - his first released of new material since the break up of Oasis. The final track, Stop the Clocks is apparently a left over from the Oasis days - fans may recall the Oasis best of being sharing the same title. just wondering about "the Good Rebel" and "Alone On A Rope" what do they count as?